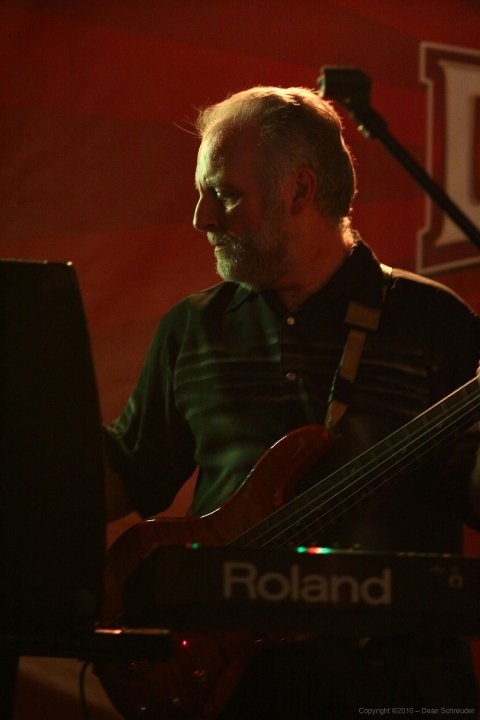 Scott Barker is a classically trained pianist and has played bass for many years. Prior to Drop 35, Scott was in the highly successful and acclaimed variety band Montage. Scott has three daughters and when he isn’t with them, he spends the bulk of his time rehearsing and precisely emulating all of the nuances for each new Drop 35 song.